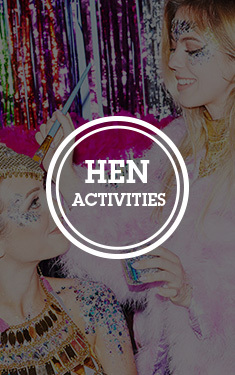 Never let it be said that we are anything but thorough in our quest to incorporate willies at every turn for your hen do. Nothing is overlooked here at LNOF, right down to the confectionery. These Horny Jelly Men are pretty innocent looking at first, perhaps just casually nestled in a bowl on the coffee table, but on closer inspection their true nature becomes alarmingly apparent. The Jelly Men come in a variety of flavours and are the perfect accoutrement for the phallus based hen party. Just make sure you don’t accidentally serve them up at your mum’s next birthday (unless she’s a legend and thinks that’s funny, in which case go for it). "Fun gift. As described. " "These are brilliant, caused alot of giggles. Very tasty too." "Can't wait to hand these out to my hens!"